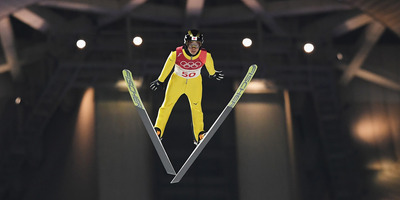 Some ski jumpers have a unique way of coping with one of the most daunting sports in the Olympics – competing jet-lagged. According to one report, some ski jumpers feel they perform better if they’re jet-lagged, therefore tired and not over-thinking their jumps. The method runs counter to what science suggests about rest and recovery, but some ski jumpers don’t want to over-think launching hundreds of yards while 15 feet in the air. Ski jumping is one of the most daunting sports in the Winter Olympics – scary enough that even the athletes don’t want to overthink it. According to The Wall Street Journal’s Ben Cohen, some ski jumpers, including the US team, have a bizarre method for coping with it – arriving jet-lagged. According to Cohen, the ski jumping schedule leading to Pyeongchang was brutal. There was a competition in Germany on Sunday, athletes arrived in South Korea on Tuesday, then had just one day before qualifiers on Thursday. And that’s the way some ski jumpers like it. According to Cohen, some prefer to be jet-lagged because being mentally foggy makes it a little easier before flying 15 feet in the air for hundreds of yards. Contrary to public belief, ski jumping doesn’t have a ramp; the athletes actually launch off a sloping hill. They are typically about 10-15 feet off the ground, and they sometimes travel the distance of more than two football fields. Sarah Hendrickson, a US ski jumper, told ESPN that the scariest part of ski jumping is the speed at which they go (about 60 miles per hour) and the distance. As Cohen noted, the strategy runs counter to everything science has taught the sports world about the importance of sleep and rest and recovery. 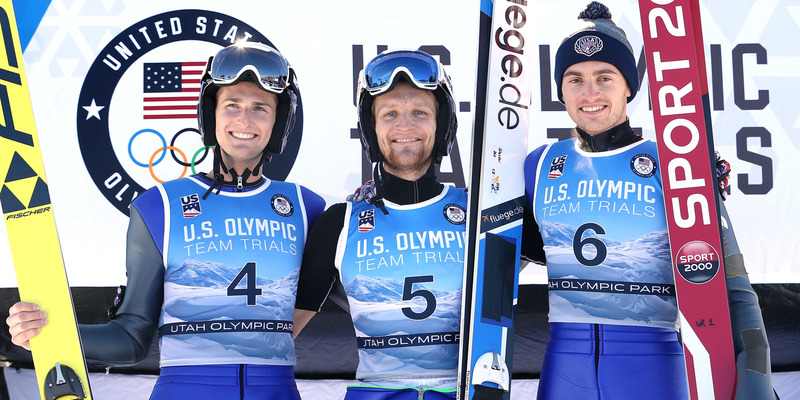 But anecdotally, some ski jumpers feel they have performed their best on very little rest. According to Cohen, Bickner recalled a gruelling 10-day competition in Norway in which they had to compete every day and travel. On the final day, he set a US record for ski jumping distance. 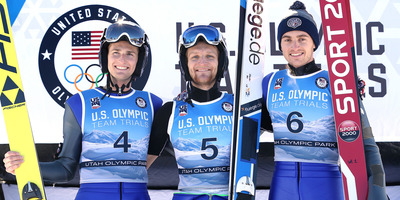 USA Nordic Sport executive director Bill Demong reportedly first suggested it to the team. When he competed in ski jump, Demong found he was at his best if he travelled to Europe on, say, a Thursday, then competed on Saturday. They’re not alone. Michael Glasder, also of the US team, qualified for the Olympics in early January at a competition in Illinois and said arriving from a flight in Europe may have helped him. According to Cohen, the US is a bit more experimental, as they’re not the favourites to win any medals. Other teams like Japan kept their ski jumpers out of non-Olympic competition for weeks to allow them to rest and recover from the travel. Science may not back the method of being jet-lagged, but every athlete has his or her own way of preparing. For some skip jumpers, that’s to be foggy before they take flight.